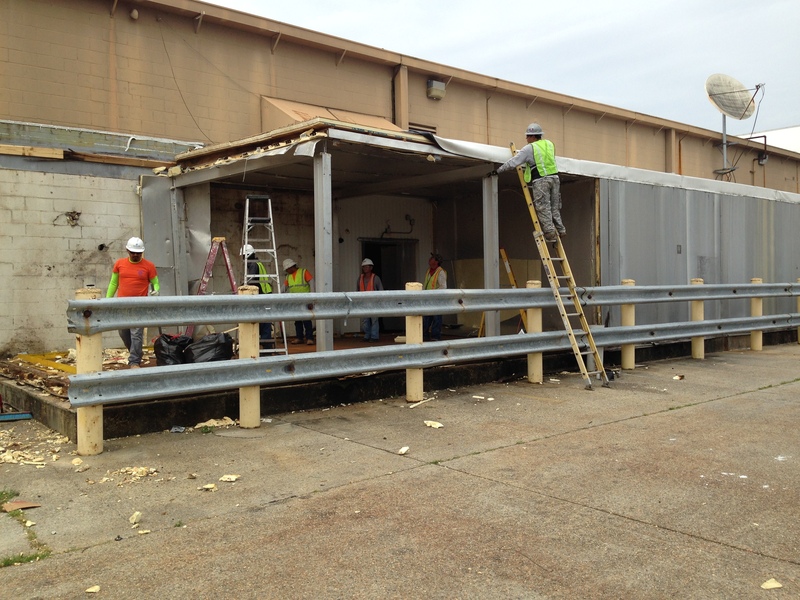 Not much to see, I forgot to take a finished picture, but Tony and I were at Sam’s Club last week in Metairie, LA. Kinda cool. If you look by the corner of the wall, on the left, you will see where someone had cut the box in order to make it fit. Horribly jagged cut, but… it is what it is. 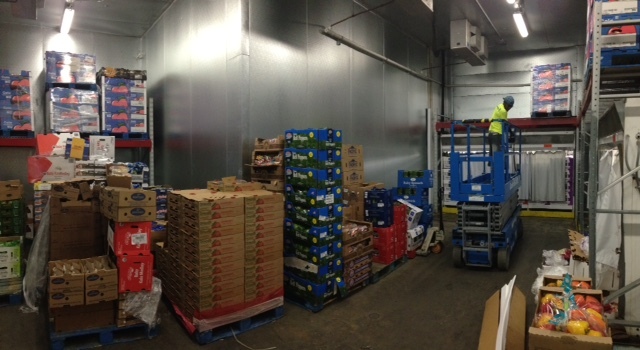 Want to learn more about Laponica Refrigeration? All attached links open in a new tab. Totally forgot to post these photos, but here they are. Without an electrician present all our techs could do was put the boxes together and come back later to start it up. Our bearded muscle man Dennis is showing off his work of art. Panels that made up the duo. If you’re not fishing you’re either eating, watching tv, or playing video games. 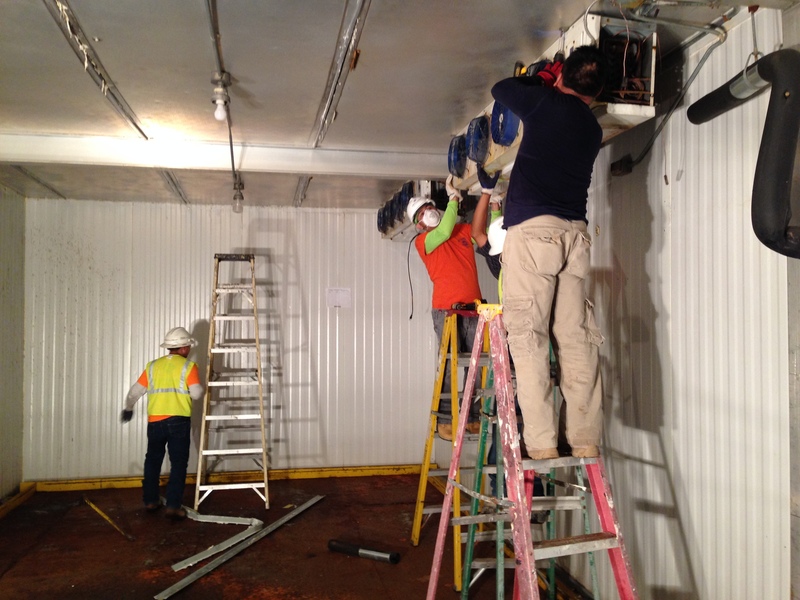 Laponica Refrigeration offers both Industrial and Commercial HVAC & Refrigeration services in addition to residential services. The Nordic blood of the Laponica Refrigeration technicians knows no boundaries and our skills in high quality commercial ice machines, walk-in cooler/freezers, is a testament to that fact. 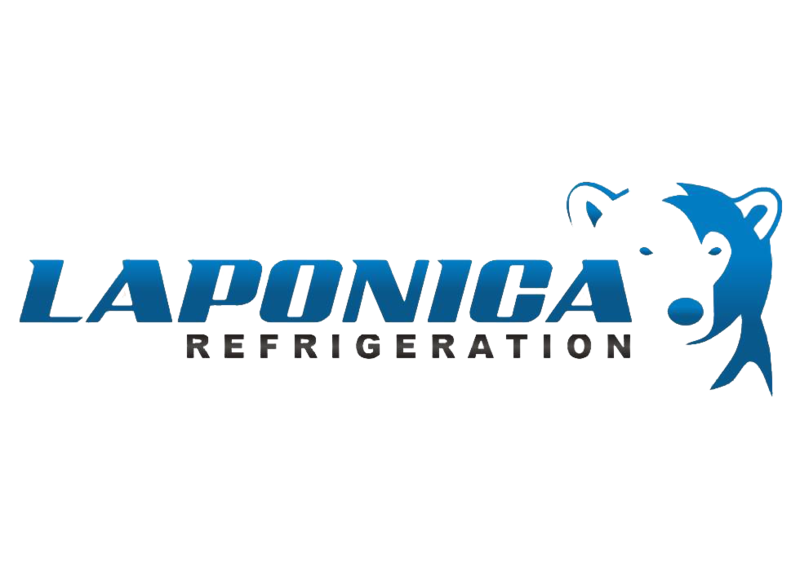 Please take note that all of Laponica Refrigeration’s customers will receive the best customer care and quality materials to match. Windows and doors. Nothing saying what, where, when, or how. Not us – I just find the name Krack a little funny. Fresh Market! Finally found it. Kept these for a vegetable garden. Finally figured it out with Marcus help. Ta da! A swinging door. Laponica Refrigeration got the job to pull down some boxes at the Winn-Dixie on Vintage and Williams. As many in the area is aware Rouses is moving from Chateau and W Esplanade to this location. 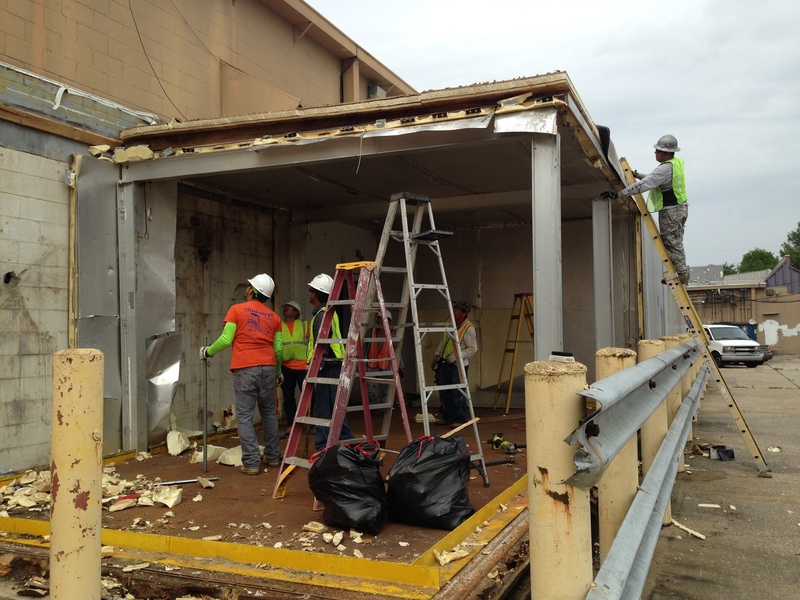 While we have experience in putting up walk-ins this size – this it was our first attempt at a demo job. Before we start I should thank Walter and his crew for their, beyond expected, high level of work and professionalism. The crew of Fixture Finders, LLC. were also extremely helpful, patient, and kind to us. The photos from this project are divided by day. 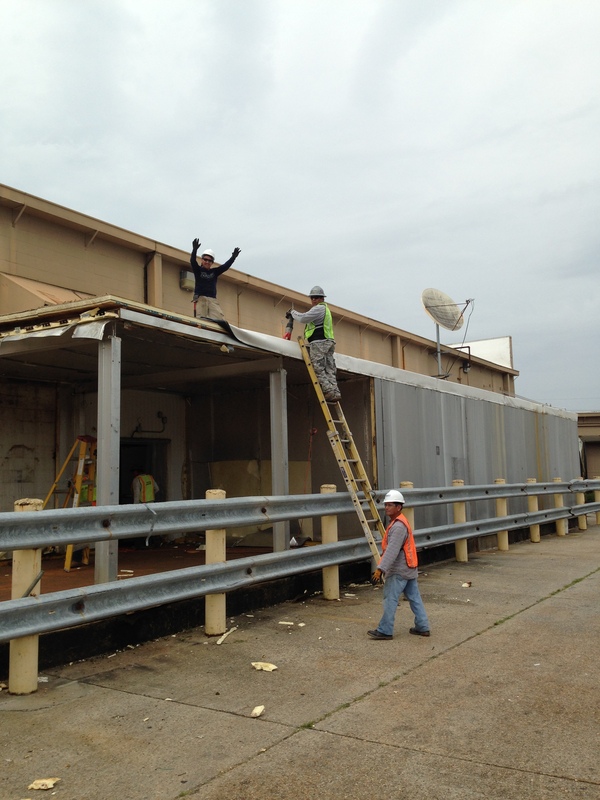 Monday morning the crew starts by taking down some evaporators. I’m running of to school. 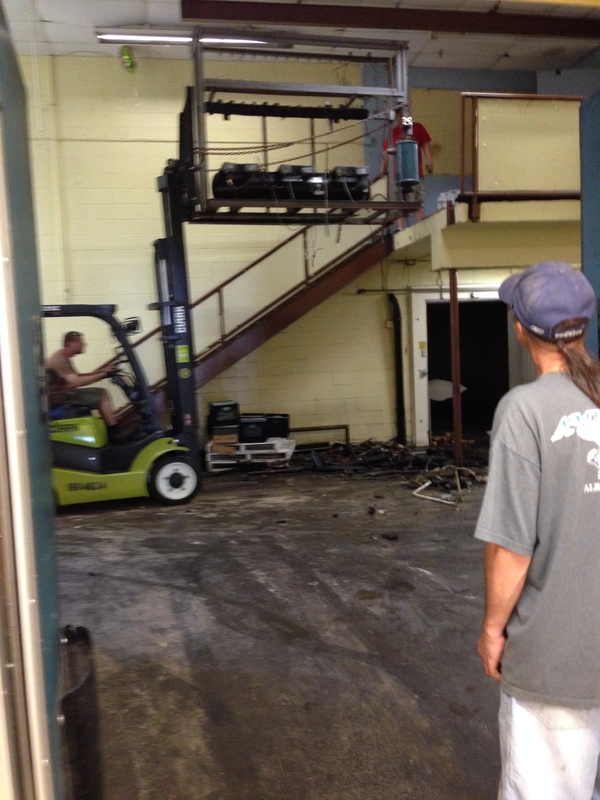 A compressor is being taken down by the crew already on site. Not your average residential unit. Not at all. Coming back from school I stopped by the store to buy my workers some water. They’ve had some trouble, but there’s always a learning curve. Not entirely sure what to do with these beams. Not yet at least. Everyone is exhausted. 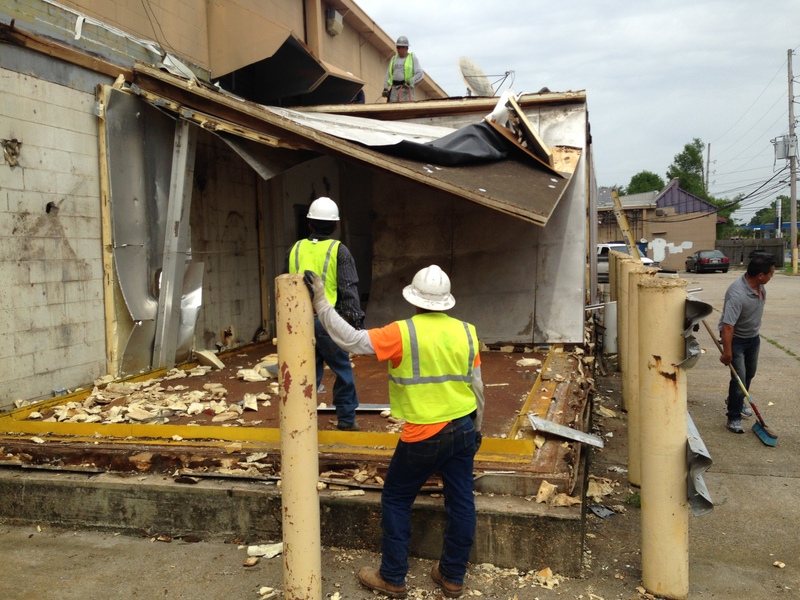 We decide to pull the roof down, clean up, and come back tomorrow morning refreshed. 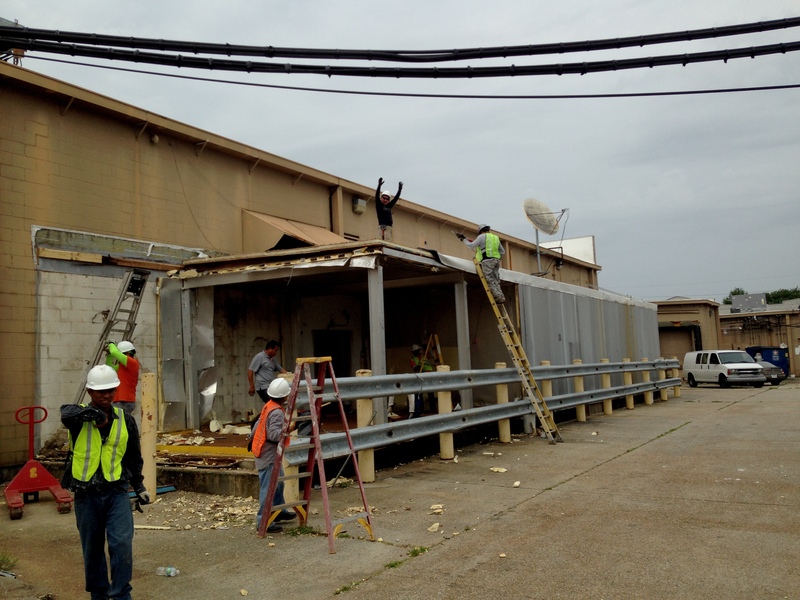 Late August Laponica Refrigeration went on a site visit to Port Eads Marina – the southern most point in Louisiana. 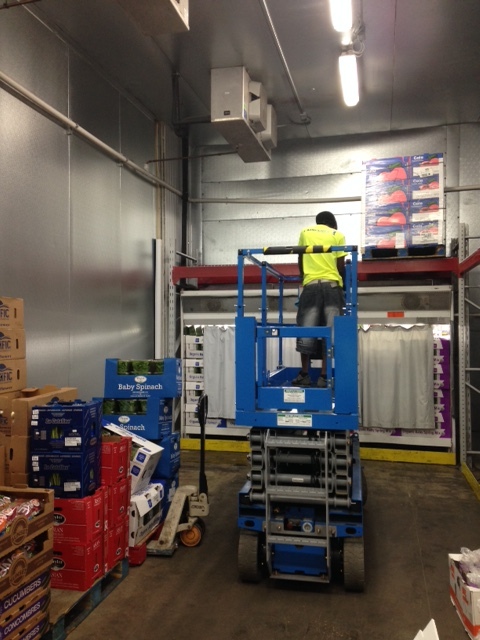 Ole Andreas Haug, his wife Hoan, and Laponica’s famous tech Dennis went out to take measurements, view the area, and prepare for the future install of a freezer/cooler box. Well… Dennis went out there for that. Mr Haug, yours truly, and his wife went with Dennis for the trips sake. Port Eads is located an hour south of Venice, LA right before you get into the Gulf. Keep an eye out for more photos. Our crew is scheduled to go down there Thursday November 20th. Photos should be posted sometime the week after. 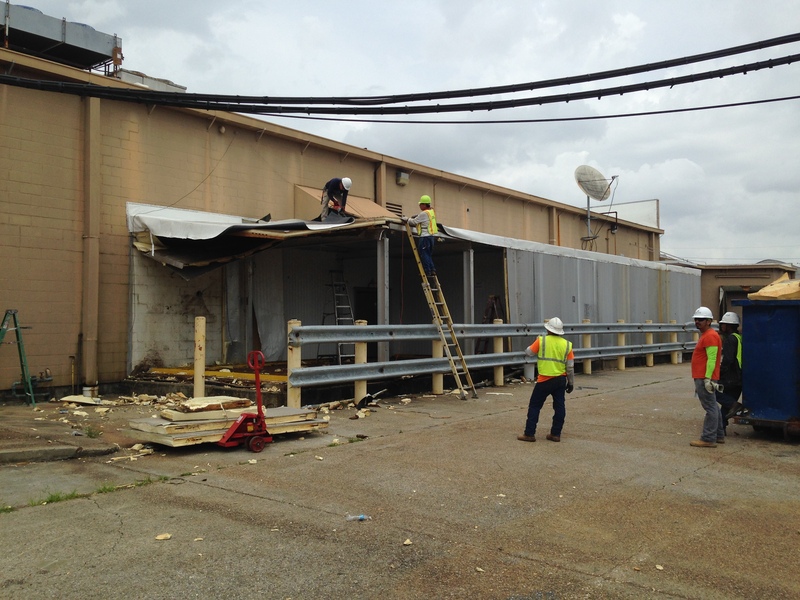 Laponica recently installed a cooler and freezer walk-in box at Raising Cane’s on both St Charles and S Carrollton. A lot of new things were going on at the time: The office manager, yours truly, was leaving for Vietnam in two weeks, so he had his friend Sheery Berry take photos; Sheery Berry was new, so she also had to be trained in logistics; we even had our very own tolken black guy employee Tony Buddah Brownie starting his first day of work. In preparation for my trip to Vietnam we also stopped at a Vietnamese restaurant down the street. I don’t care what they tell you, but those weren’t meatballs. They might have been meat rolled into a ball, but they were nothing like the Swedish meatballs you get at Rouses. The truck couldn’t go to the back of the building, so we carried it instead. A panorama shot of the side of the building. Showing Laponica’s new employee to lift with legs not with with back. Good job guys.